From creative wonders to hidden history treasures, Dumfries and Galloway is a region of many surprises. In fact, the South West has some of the most unusual, original and fascinating places to visit in Scotland, whether you're searching for forgotten art or ancestral clans. Here are some of our favourite things to see and experience on your next visit, from Scottish folk traditions to famous heritage sites and landmarks. 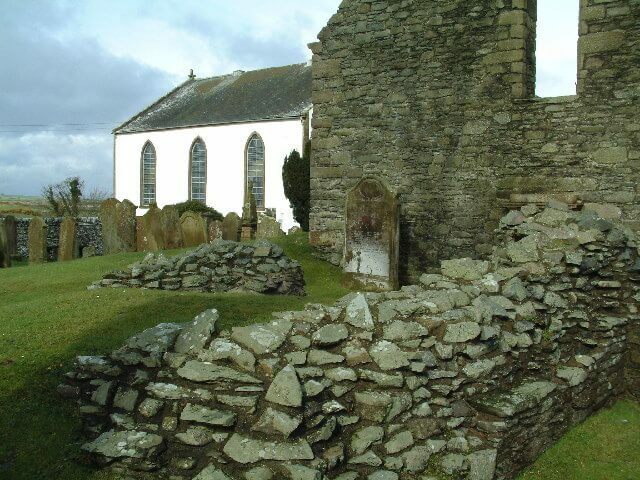 Should you be curious about the primitive world of early Christian and pagan times in Scotland, this is another fascinating site just four miles from Whithorn. A place of solitude said to have been frequented by Scotlands first saint, St Ninian himself, you can visit this special place in the course of a pretty coastal walk. Read more here. Robbie Burns has a close tie with Dumfries and Galloway. Having travelled and written extensively in the area, he also stayed here at Cavens at least once (he didn’t get on well with the lady of the manor, it has to be said, and even wrote a disparaging poem about her which we have on display!). 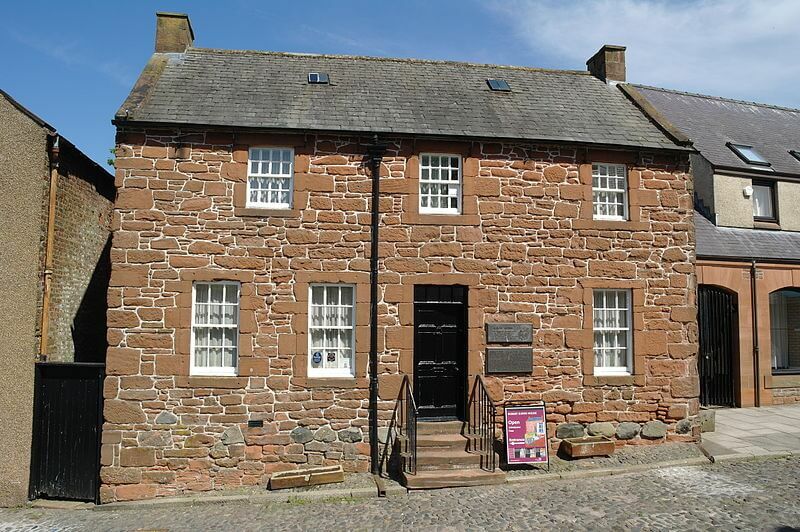 In the nearby town of Dumfries, this special site is another must-visit for all admirers of Scotland’s national poet. Indeed, this is the very property where the great man spent the last years of his life. Travel back in time by peering through his very possessions and handwritten manuscripts, from poetic works to many letters. A truly haunting way to get close to Burns we think. Click here for opening times and further information. 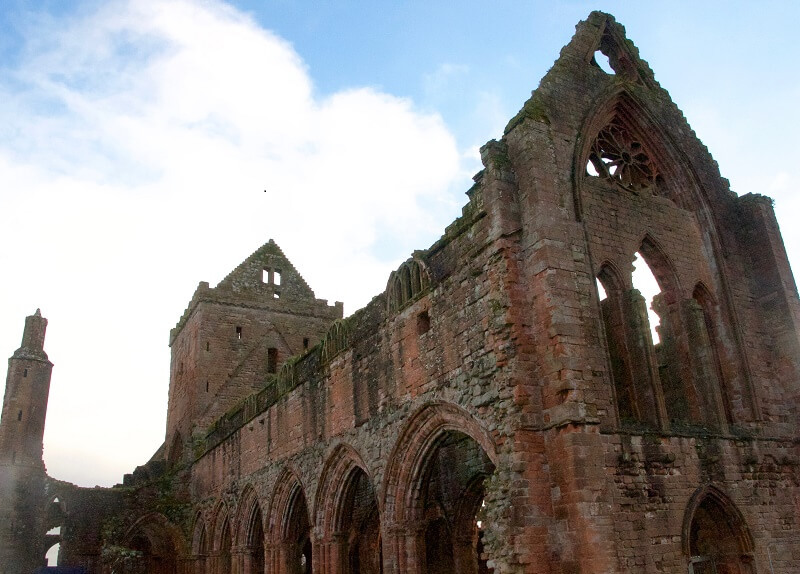 It is a tale of tragic love, besides the spectacular ruins, which tend to bring visitors to Sweetheart Abbey. The Abbey gets its name from noblewoman Dervorguilla of Galloway, who missed her late husband Baron John de Balliol so dearly, she kept his embalmed heart with her for life at the site. Other famous guests include King Edward the First, who stayed at the abbey in 1300 in the First War of Scottish independence. 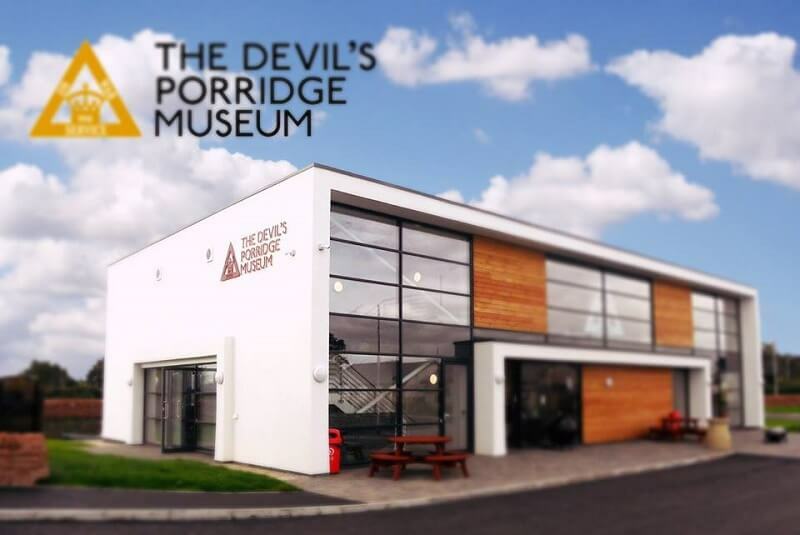 While there is little in terms of facilities or tours, the site is well worth a look for anyone passing nearby. Find the Abbey just off the A710 at New Abbey (DG2 8BU). Scotland has long been associated with great fly fishing, but Dumfries and Galloway is also the home of some more unusual methods of catching supper- not to mention some living folk traditions. One of these is the art of “Haaf-netting”, a skillful form of trapping salmon by using framed nets, which originates from Viking times and still takes place in the Annan Estuary at certain times of the year. Another unusual tradition of Southern Scotland is “flounder tramping” – which is a way of trapping your tea by literally standing on it! 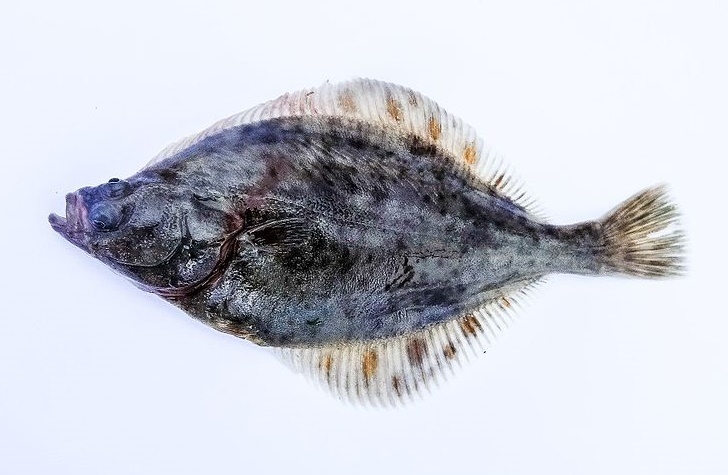 Each year in the first Saturday of August the small village of Palnackie still hosts the Flounder Tramping Championships, where locals and visitors attempt to catch flatfish with well-aimed feet. Health and safety bods have rather predictably tried to ban it in recent years, but the tradition still lives on. 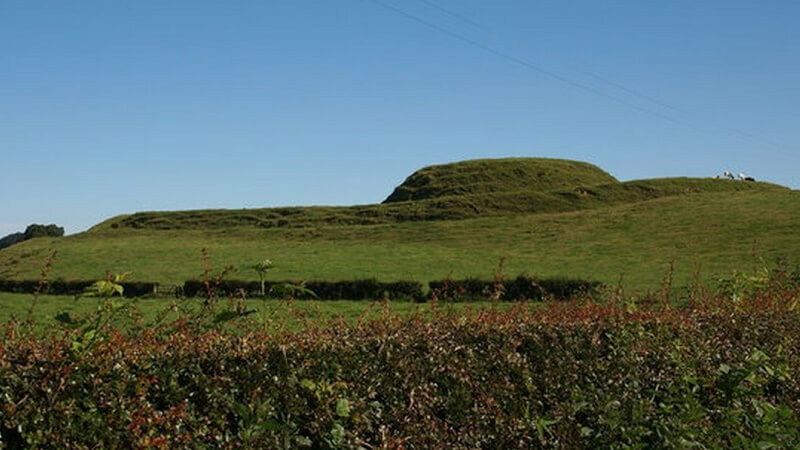 Described as one of the most important motte-and-bailey sites in Scotland, it’s officially the biggest and certainly one of the most impressive. The sheer scale of the place alone will give you some of the idea of how difficult the site must have proven for the would be attacker. Find it to the North West of Dalbeattie, beside the River Urr after a brisk walk. If the origins of the standing stones and burial cairn at this site (between Newton Stewart and Gatehouse of Fleet) are a little grim, the spot itself is more haunting for its beauty. 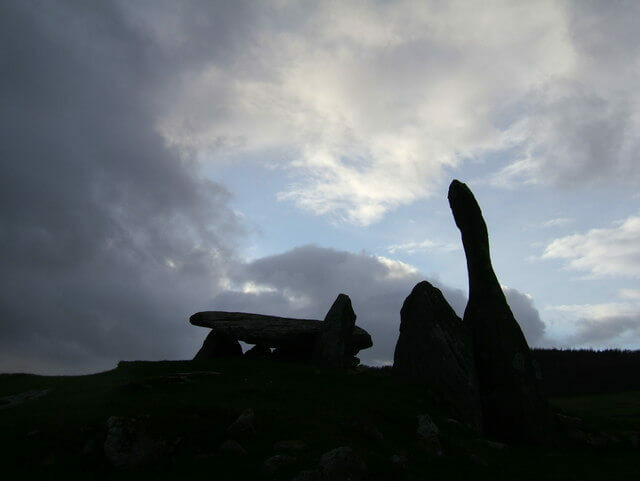 Make your way up a farm track above the stones and there is also chambered tomb, not to mention fine views (on a misty morning it is truly spellbinding!). Find it just north of Kirkdale, by the Kirkdale Burn. Steeped in history and beautifully situated along the Solway Firth, Cavens is a place apart for short breaks in Scotland! 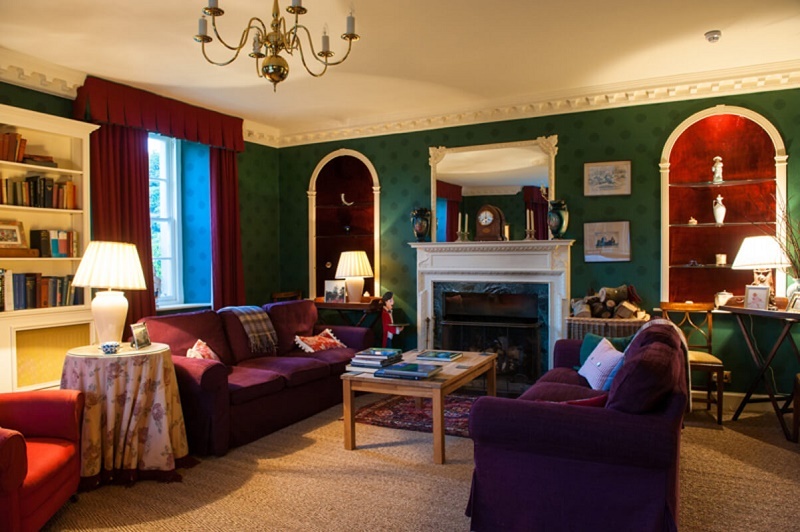 With previous visitors ranging from Scottish nobility to poet Robbie Burns, you'll be in great company, while we provide wonderful boutique hotel rooms, great food and a visitor experience like no other. If you are planning on an autumn break in Scotland we also have a wonderful History Weekend Break, featuring local experts and a whole host of wonderful locations from famous sights to secret corners. This is your chance to learn all about the region alongside passionate guides, from the region's clans to the earliest roots of Christianity in Scotland. Click here to read more about our forthcoming tour package. Or, if the natural world is more your thing, we also have a superb Wildlife Watching Weekend at the end of October, hosted by acclaimed artist and local expert John Threlfall. Don't forget to keep an eye on our Facebook Page and this blog for further news, offers and useful ideas for your next minibreak in Scotland. 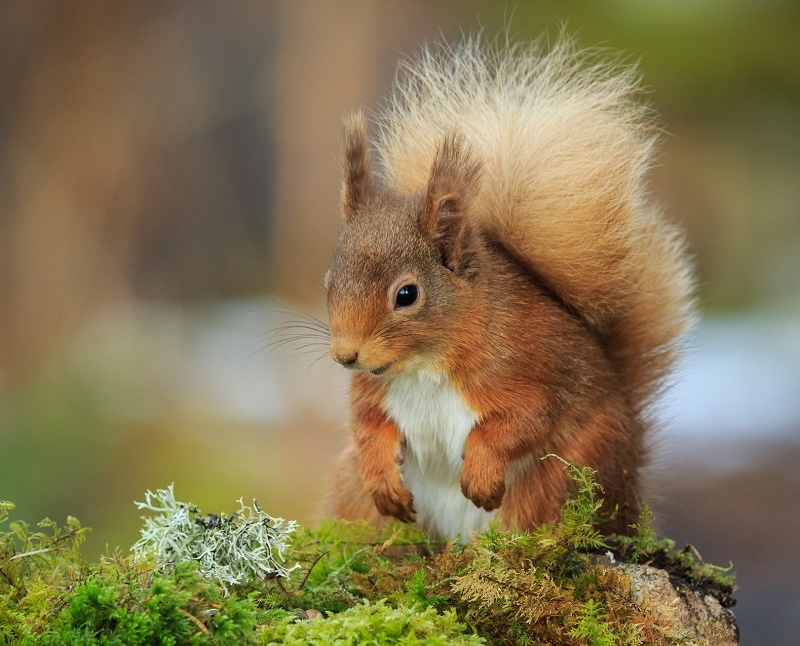 Recent posts have included our lowdown of iconic Scottish wildlife to spot and a selection of art galleries and studios to visit in Dumfries and Galloway.